A band of monks comes together to protect a town from a legion of ghosts in Ghost Stories, the classic game of teamwork and exorcism. 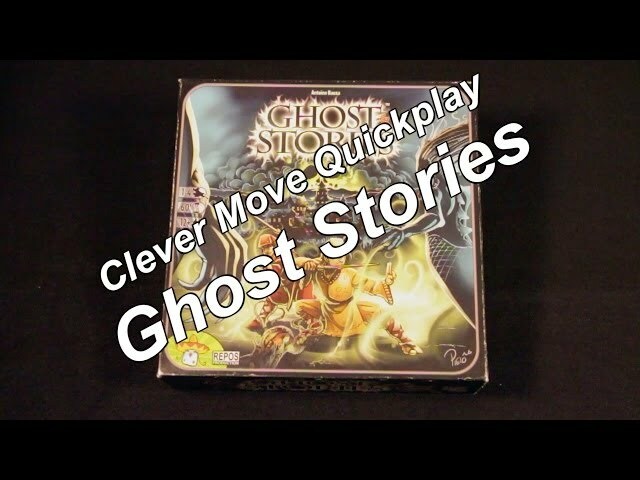 Buy Ghost Stories for a co-operative game of deadly defense against the demonic hordes. Noble Knight GamesGhost Stories 2-Pack - Base Game + White Moon Expansion! Ghost Stories 2-Pack - Base Game + White Moon Expansion!